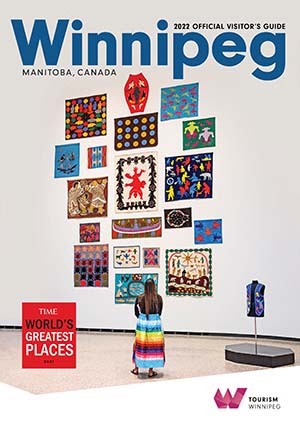 Our 2019 Visitor’s Guide is chock-full of information of what to do and where to stay while you are in Winnipeg. To receive a copy by mail, please fill out the form below. For hardcopy publications, please allow up to two weeks for delivery. Why wait? You can download the Visitor’s Guide here and start planning today. 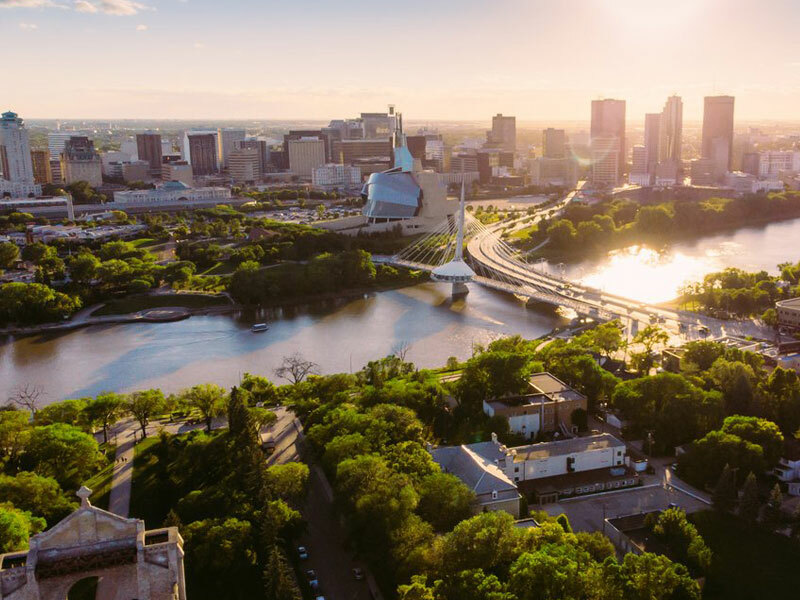 I agree to receive Tourism Winnipeg's eNewsletter and electronic messages about Winnipeg events.